This is the 6th April 2019 updated edition of the website. Any ideas and contributions for additions to the site will be gratefully received. An informal evening talk was held on 1st March 2019, with Michael Hollis covering 'The Tomb of Nakht.' Thanks to Mike for a very entertaining and informative evening. The next main meeting of the Society is on 13 April 2019. Paul Collins is giving ‘Egypt’s Origins – The View From Mesopotamia and Iran.’ Doors open at 13.30 for a 14.00 start, as usual. The old email address still works, and will be monitored from time to time. 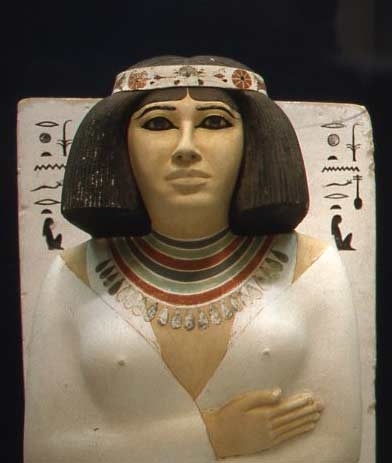 However, the new saesinfo55@gmail.com is now the best way to contact Southampton Ancient Egypt Society electronically. Telephone and postal address remain the same. The October through January editions of Hotep have been added to the website. Hotep is under the 'About Us' tab and then under 'Hotep Newsletter'. The February edition will be added later this month. Hoodies,' sweatshirts and polo shirts are selling well. Several members have worn them at recent meetings. They all have a woven 'Southampton Ancient Egypt Society logo,' and are available to order. Colours are white, navy or sky blue. Please see Annette at any future meeting. Photograph. Current and former committee members at the 20th birthday meeting in September. Left to right, David Marriott, Susan Marriott, Keith Rider, Jenny Turner, Carol Carswell, Norman Pease, Glenn Worthington, Hilary Wilson, Annette Winter, David Soper, Nicola Simpson, Mary Carter, Mark Walker, Maggie Pilling and Peter Funnel. This is a full day and, for this meeting only in the 2018 - 2019 season, the doors open at 09.30.